I have developed for WordPress since 2010. With extensive knowledge of WP Core, Genesis Framework, Plugin & Theme development, and more, I'm able to provide elegant and customized solutions fully contained in the WordPress ecosystem, or even using WordPress as a "Headless CMS". 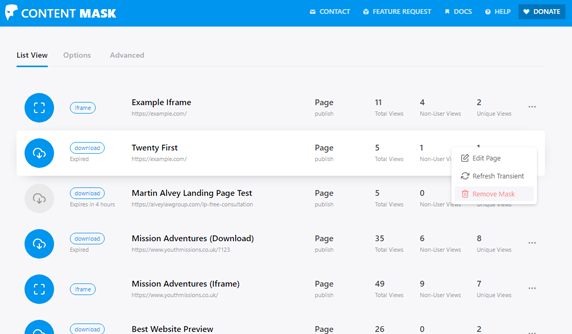 One of the greatest joys I have is knowing that a plugin I wrote is proactively helping somebody run their business or maintain their website. 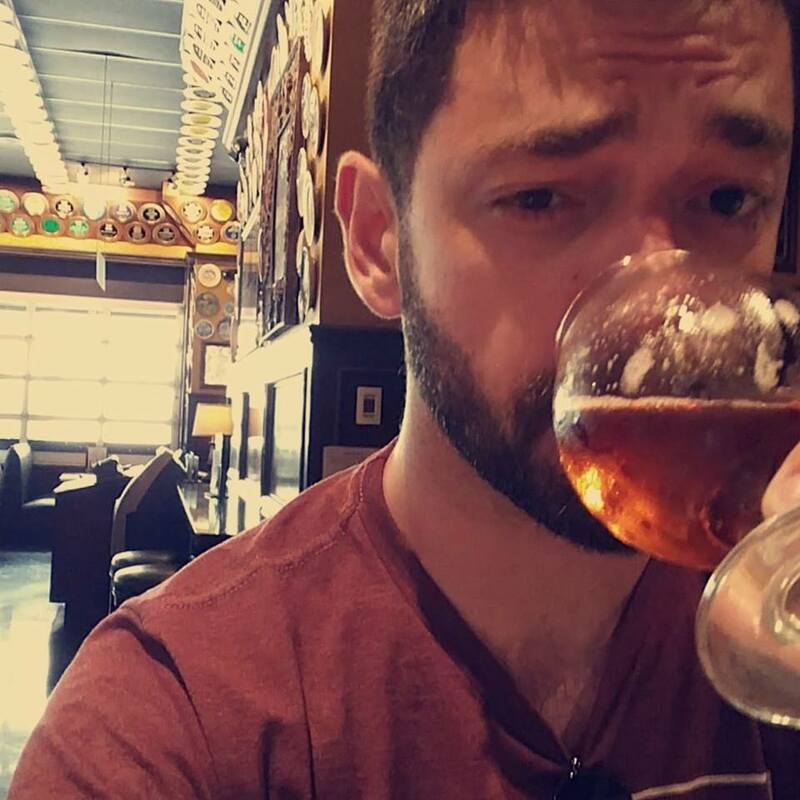 Years ago when I started programming, I realized that a lot of the communities seemed rather toxic; Truthfully it has Gotten Worse. I like to be a light in the community, the mentor I wish I had when I was starting out. Nothing makes me feel better than aiding newcomers and veterans alike - the thanks I get is soul warming. I love coming up with ideas, or helping others to get their ideas to fruition! I've plotted WordPress plugins, SaaS solutions, and marketing plans. I also love coming up with solutions that are outside the box, my brain is always on! In programming, rarely is there just one right answer, and I love exploring all the possibilites to give the best, most efficient outcome. My name is Alex, known colloquially online as Xhynk (pronounced "zinc"). I've been a web developer since 2010 when I started designing HTML only Golf Resort websites. My background was in Graphic Design and I'd only made a single HTML webpage in Notepad up until that point. I then found a job as Web Designer with a small studio in the heart of downtown. 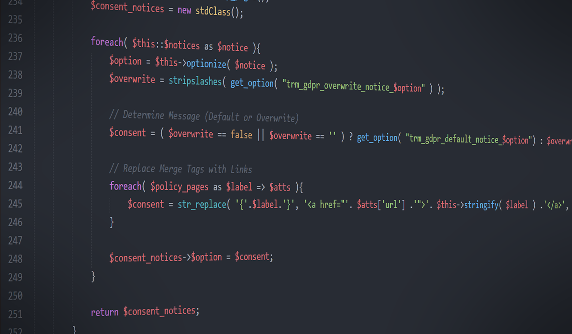 However, designing websites wasn't cutting it for our company, or myself, so I began teaching myself the ins and outs of WordPress development and fell in love with it. I transitioned to a full-stack developer shortly after that. I've reached hundreds of thousands of users on Stack Exchange, aided hundreds of businesses with SaaS solutions, released two public WordPress plugins, and more. 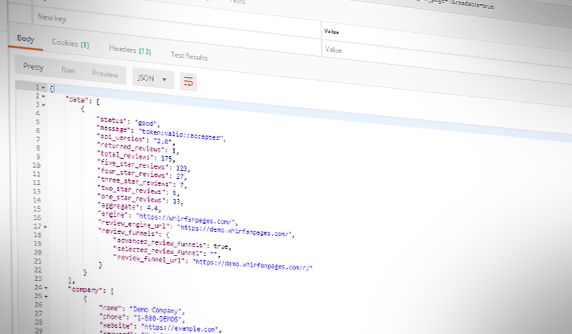 A robust WordPress plugin that eliminates the need for complex domain masks and forwarders. 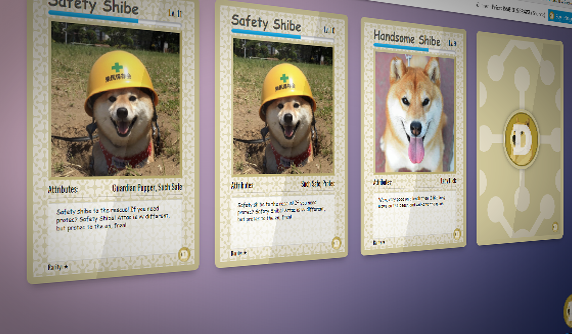 A silly project that uses PHP and Ajax to generate "Dogecards" on the fly. MySQL Database driven. 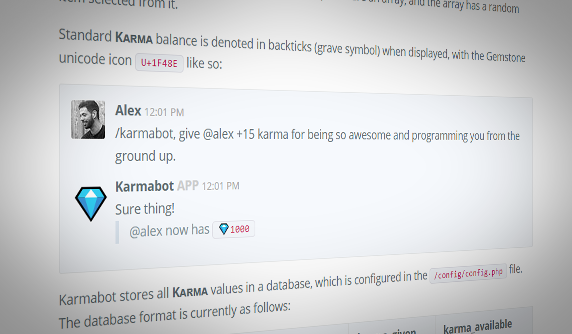 A sentiment detecting, database driven slack command to allow our Slack team to award "Karma" to users. A website redesign for a client who underwent large-scale internal rebranding for her new location. A plugin that inserts Form Consent to all forms on the site and a Tracking Consent bar. A custom API to allow easy access to local businesses' reputation and to embed their reviews. I love making sure my plugins, tutorials, and code samples are chugging along merrily - and donations help me keep doing what I'm doing. I have a couple ways to accept donations, and I'm sincerely thankful for each and every donation I get! Ko-Fi is a great new donation platform, and I certainly drink enough coffee when I start programming! Alternatively, you can support me directly through my PayPal. If you have any questions or want to get in touch, feel free to contact me below.